Love Frame, A New Home & A Speedy Recovery..
Its an easel card combining a couple of mat board accucut die cuts that deb sent me last week, combined with Stampin Up’s new Pool Party cardstock and ink. The patterned paper is Melissa Frances 5th Avenue, Gorgeous flowers from Wild Orchid Crafts and some of my fav ruffle ribbon from May Arts.. 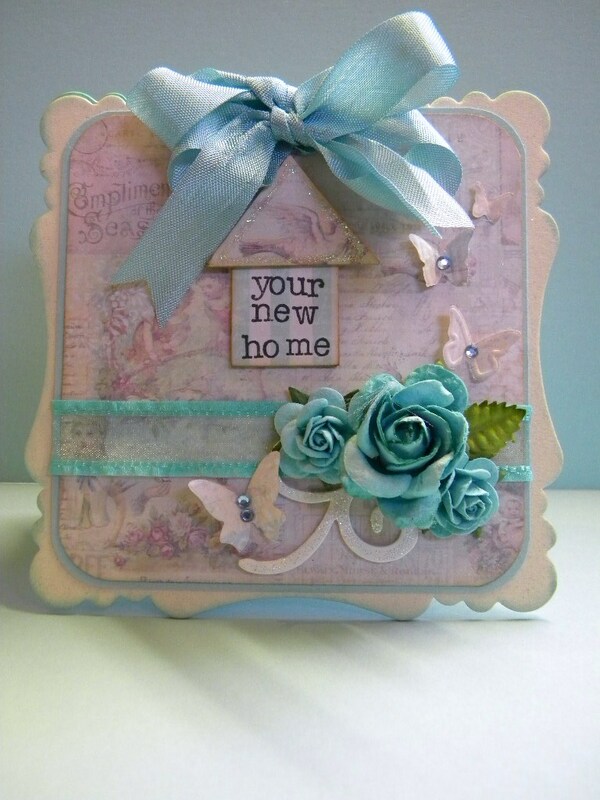 This card uses stampin up cardstock for the base with a digital download image from Etsy store Made by Janet, followed up with some gorgeous seam binding and a hand stamped sentiment using 99p Studio G wooden stamps. Then I decorated a little photo frame. I’m going to be putting a picture of my mum and dad in this and have it hanging here in my workshop..
Its a frame accucut die that my friend deb had bought and kindly sent me some cuts, she made some gorgeous halloween tree decorations using these and they turned out fab.. 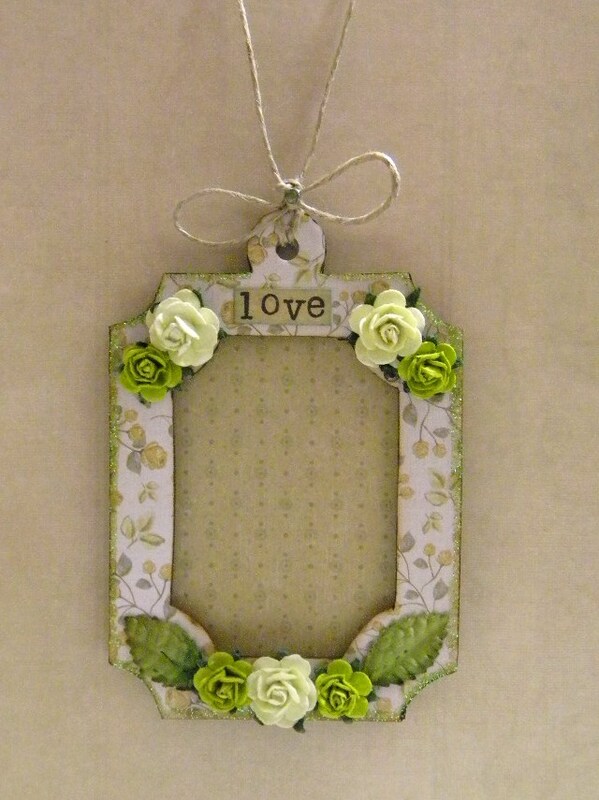 The paper line I used on the frame is the K & Company Julianne collection and some lovely wee roses from Wild Orchid Crafts. Next postOh No You Didn’t ! How I have missed you the past few weeks. 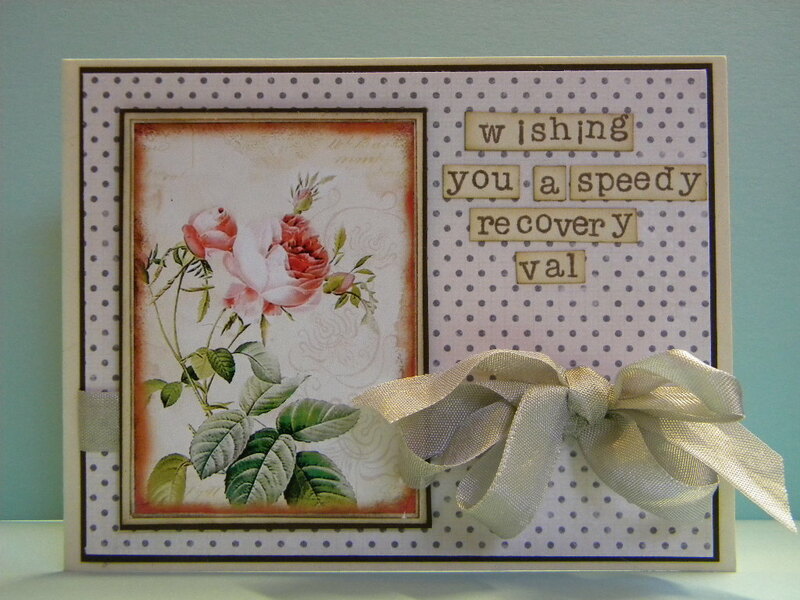 Your heartfelt, handmade cards are so exceptional and Beautiful just like You. Hoping life settles down a bit for everyone as the holidays approach. I so look forward to catching up with you soon. In awe as usual! Love the detail in your cards! The love frame is an amazing idea. Looks incredible! Thanks for sharing your artistic genius! Your work is so full of love that it translates on paper beautifully.